Congratulations to the Village of Shelburne Falls for making the #1 spot as one of the best hidden New England places that you must visit at least once by OnlyInYourState.com. Being a native of the area I have witnessed this charming village transform into a fabulous place for those wanting to visit or relocate here. The picturesque Deerfield River meanders through two towns that are connected by an iron bridge and the Famous Bridge of Flowers. The ancient glacial potholes are within walking distance of the downtown and are a site to see. The street is lined with artisan shops, eateries, food markets and more! 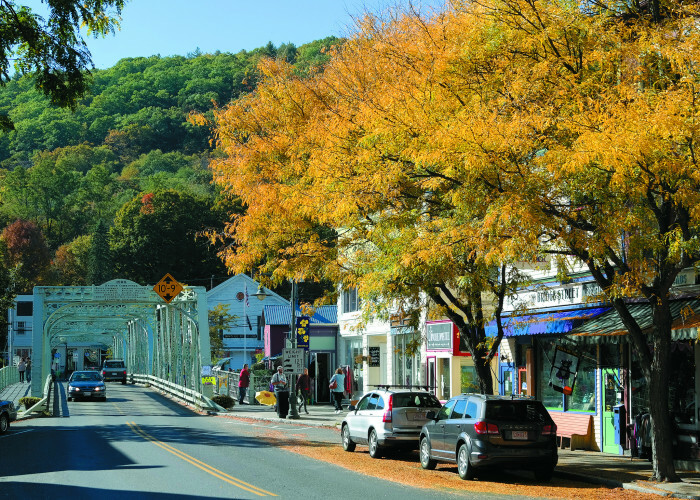 Click here for more information about Shelburne Falls and the surrounding area!